Click the button below to add the YN LIQUID ART RED to your wish list. 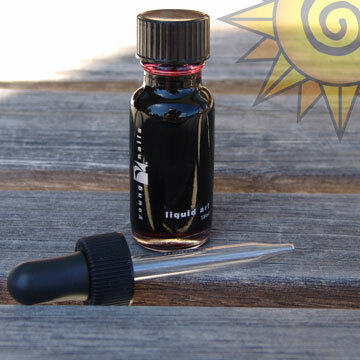 Extremely concentrated red colored liquid adds a completely new way to express your creativity. Use with clear powder and splash a spectrum of translucent red color throughout your nails. Mix liquids to create new colors or change values by adding as many or as few drop as you like.